An increasing number of studies are being released each year regarding the relationship between employee wellbeing and daylight. From increasing workplace productivity to improving employees’ health, these studies are continually showing the importance of natural light. Textile facades (aka tensile membrane facades) help property owners embrace the power of natural light while overcoming the challenges associated with energy efficiency and glare. According to a study conducted by Alan Hedge, a professor in the Department of Design and Environmental Analysis at Cornell, controlled daylight in an office setting can result in significant health and wellness benefits for employees. The study found that optimal natural light can result in an 84% drop in eyestrain, headaches, and blurred vision symptoms, which often result from long-term computer use, and a 10% decrease in drowsiness. It also suggests that workers sitting next to a window with optimized natural light reported a 2% increase in productivity – which can mean significant profits for the company. Similarly, a study from the Lighting Research Center (LRC) at Rensselaer Polytechnic Institute, led by Dr. Mariana Figueiro, found that office employees who experience a robust dose of daylight in the mornings experience better sleep and lower levels of depression and stress than their counterparts who have little or no access to circadian-effective light. The study showed that those who were exposed to high levels of natural light (or specialized electric lighting) were able to fall asleep faster, sleep more soundly, and wake with lower stress levels. Despite the benefits, natural light poses significant challenges for office buildings. All property owners know that sunlight causes the office to heat up as the day goes on. It also can cause glare on computer screens and damage to interior assets, such as furniture and artwork, from sun fading. Therefore, many buildings use shades and blinds to block the sun – and inadvertently eliminate the benefits associated with that light. Textile facades offer a different solution. Acting as a second skin for the building’s exterior, textile facades block harmful UV rays while allowing diffused daylight to pass through. 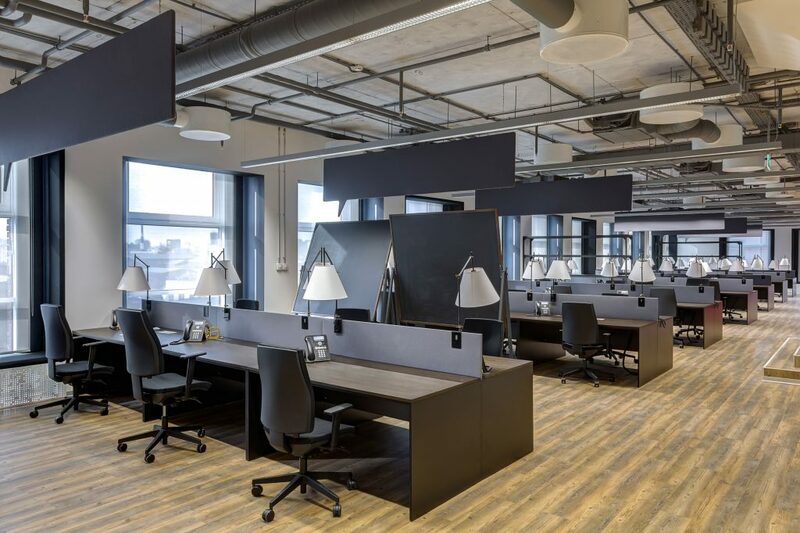 The result is optimized natural light, reduced solar heat gain, improved energy efficiency, and – according to the studies – a more productive work environment. 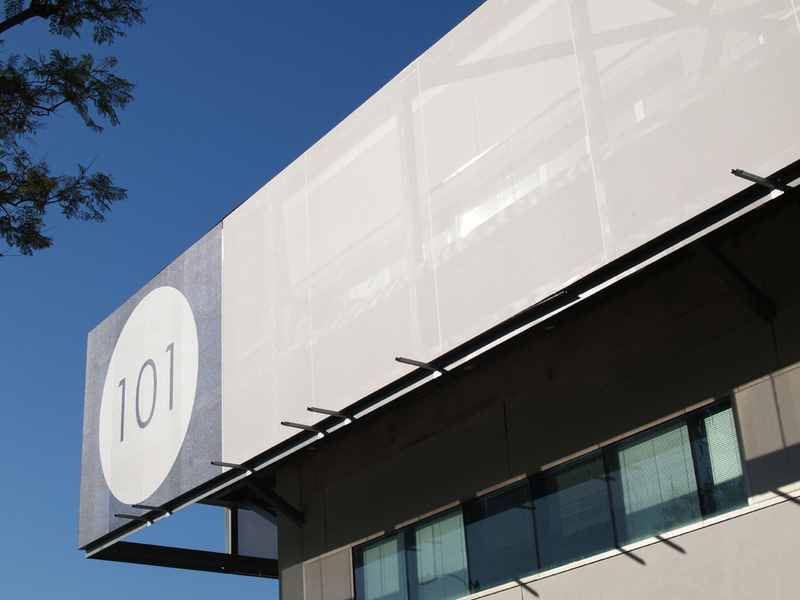 Are Textile Facades Right for Your Project?